This tour is a rewarding two-week discovery of all the best that this beautiful and green south-western corner of India has to offer. Get close to real Kerala with an off-the-beaten-track two-wheeled exploration of its back-roads and byways, and of course, some well-deserved relaxation on a tropical beach. This narrow Indian state sandwiched between the Arabian Sea and the mountainous Western Ghats is known for its tropical greenery, quiet backwaters, spectacular wildlife reserves and endless tea and spice plantations. This carefully designed two-week itinerary gives one the freedom to stop wherever one likes; to interact with the local villagers; to get close to the soul of the place. 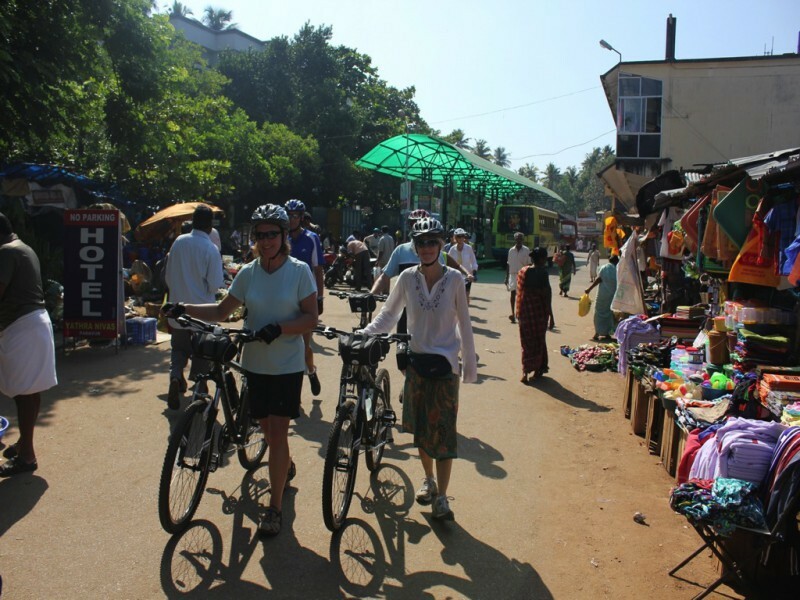 The tour begins with a relaxing stay in Kovalam, with its sandy beaches and lively, before we set off up the coast to the picturesque cliff tops, and bike through villages inhabited by the traditional fishing community of Varkala. 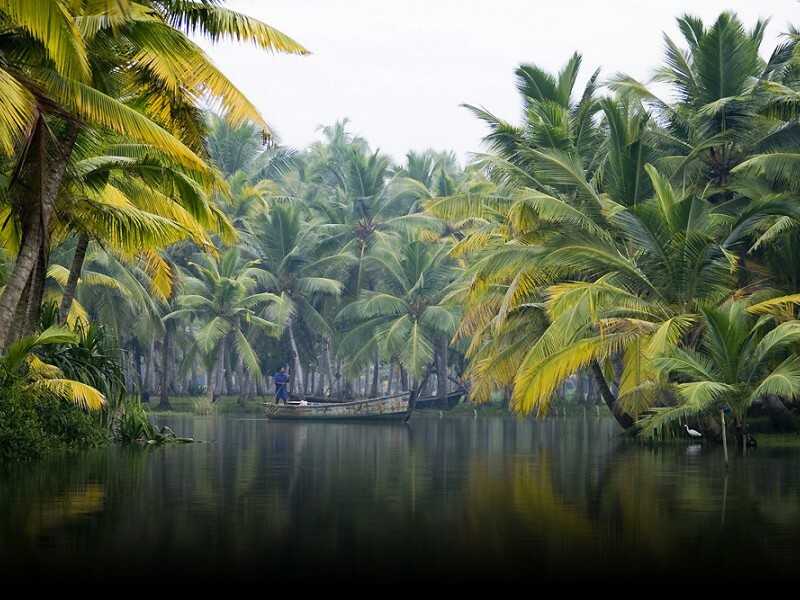 It’s a gentle ride on to Kollam, the southern gateway to the Kerala backwaters – mile after mile of stunningly beautiful palm-lined inland waterways. We navigate this quiet and green world aboard wooden canoes from our base in the village of Mancombu. 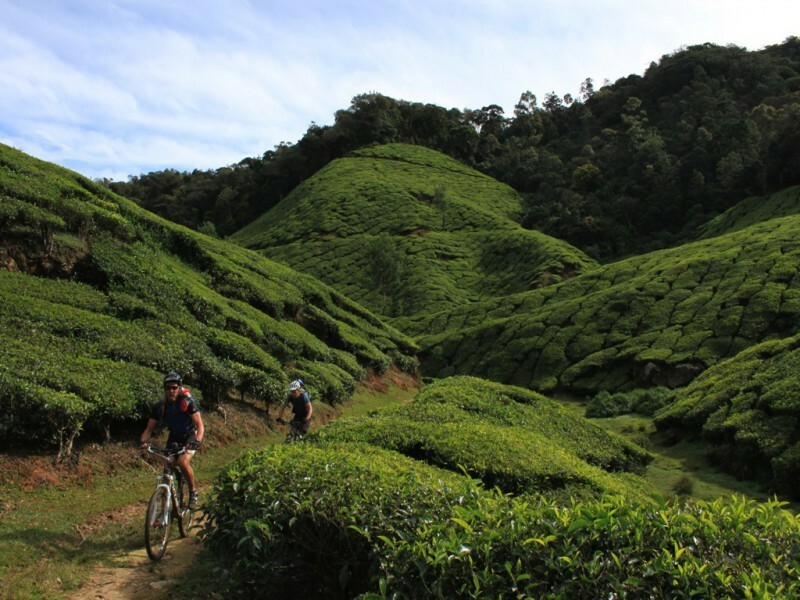 Our route then heads inland, into a landscape of spice, tea and rubber plantations, to reach the charming hill station of Wagamon at an altitude of 1,200 metres, and surrounded by picturesque waterfalls. 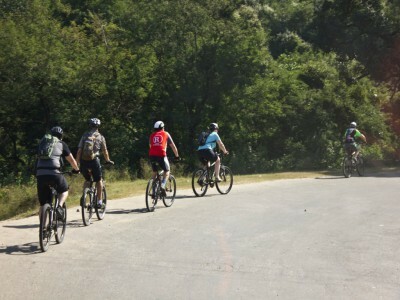 We enjoy some challenging hill-cycling, and stop by at Periyar National Park where there’s a chance to see wild elephants, leopards and other rare wildlife, before returning to the coast via the hill station of Kuttikkanam. 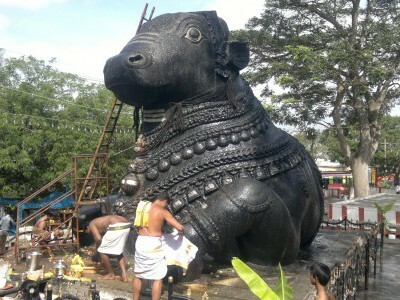 The last two days are spent in the delightful old city of Cochin, with its colonial mansions and laid-back ambience. 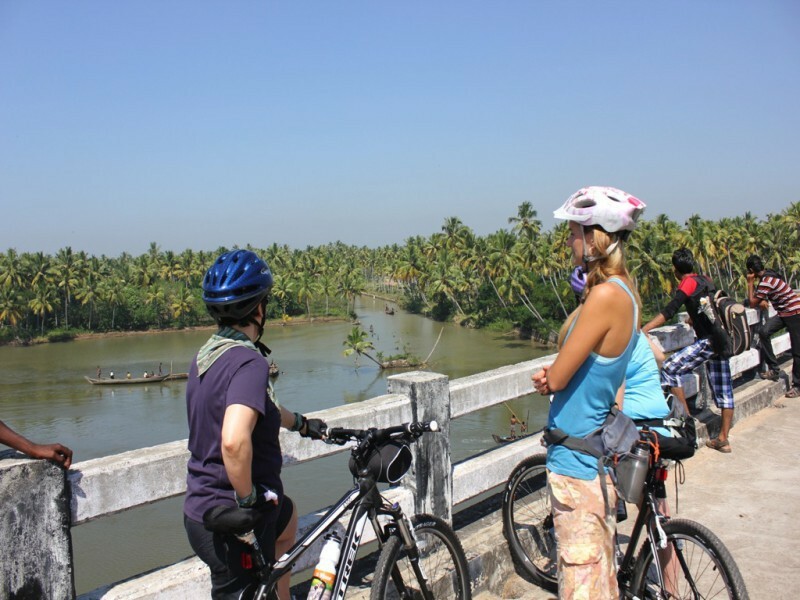 Cycle the Kerala coastline beside magnificent tropical beaches. 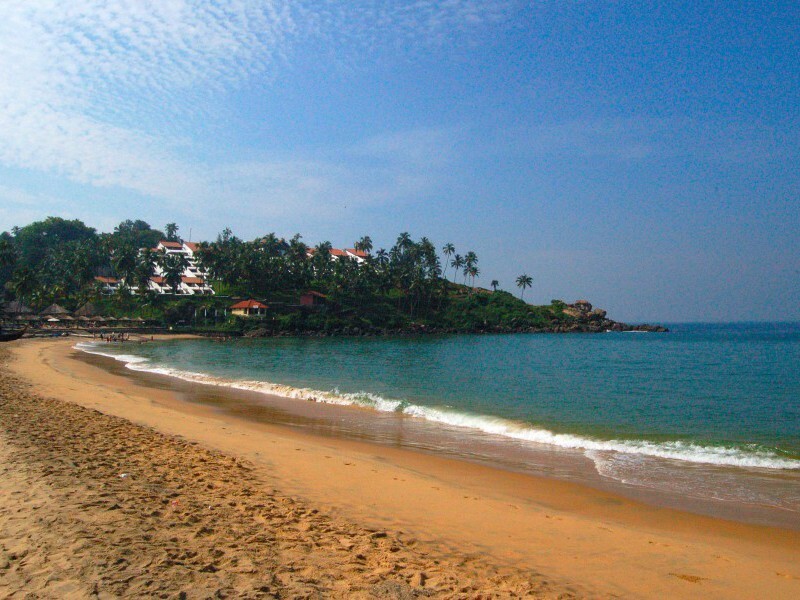 Relax on the beaches of Kovalam. Explore Varkala, an unspoiled village with a lovely beach. Explore the magical waterways around Kollam and Mancombu. Stay in the charming hill station of Wagamon. 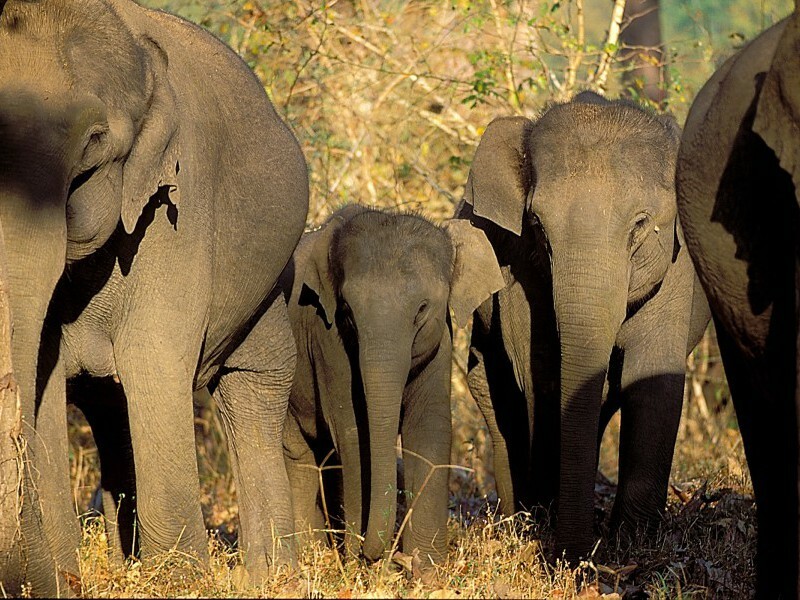 Spot wildlife at Periyar National Park. 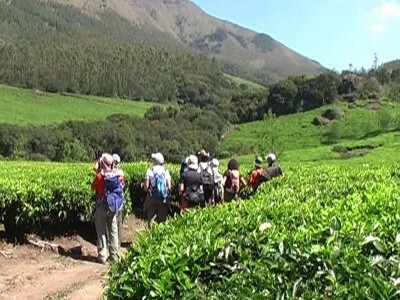 Please note: You can use this itinerary as a guide to fully customise this tour as per your budget and requirements. 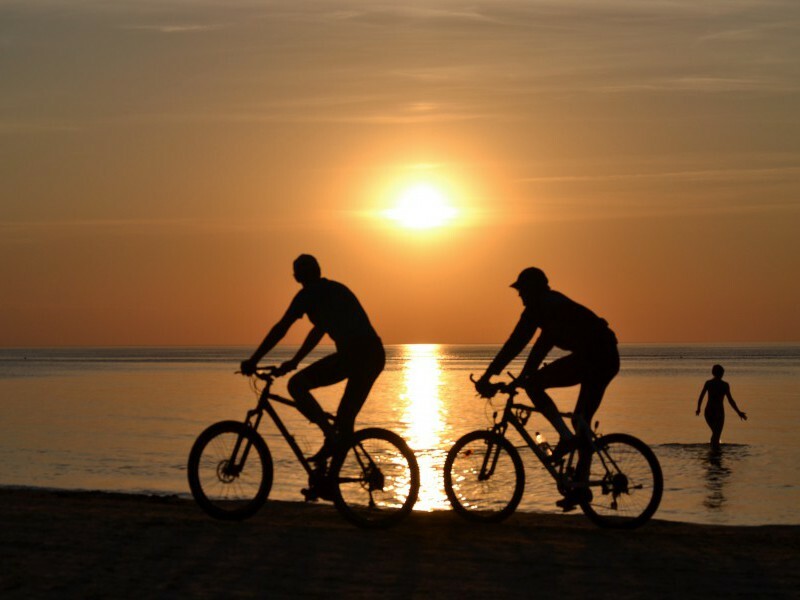 Flexible options include travel dates and duration, places visited, activities and experiences, hotel category (star/rating) and any specific requirements that you may have.